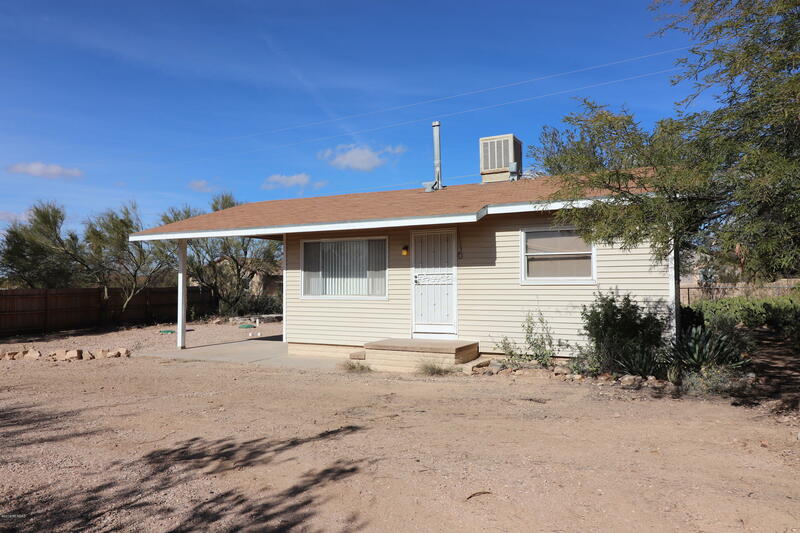 All Sunset Acres homes currently listed for sale in Tucson as of 04/23/2019 are shown below. You can change the search criteria at any time by pressing the 'Change Search' button below. "Cozy home located in Sunset Acres subdivision features ; 2 bedrooms, 1 bath, and BRAND NEW UPGRADED SEPTIC SYSTEM WITH WARRANTY. Enjoy spectacular sunsets and mountain views from the privacy of your own backyard.Large lot with storage, separate laundry, and horseshoe driveway."